As soon as I wake up I check my phone and scroll through the usual suspects - Facebook, Instagram, Twitter and Snapchat then maybe flick through them once more before I get up ready to start the day. I get to work and sit down for a day which usually results in me staring at a laptop screen and repeating my morning routine, but this time its my works social media accounts. I then get home and flick through the same social media apps while I aimlessly watch tv in the background. I'm not paying attention to the phone in my hand or the tv in the background, but this has become routine until I finally get to bed. 36% of the British population are sleep deprived and Holland & Barrett are on a mission to help people finally get a good nights kip. When I got an email from their lovely PR team about their #GoodSleep campaign I knew I just had to say yes. 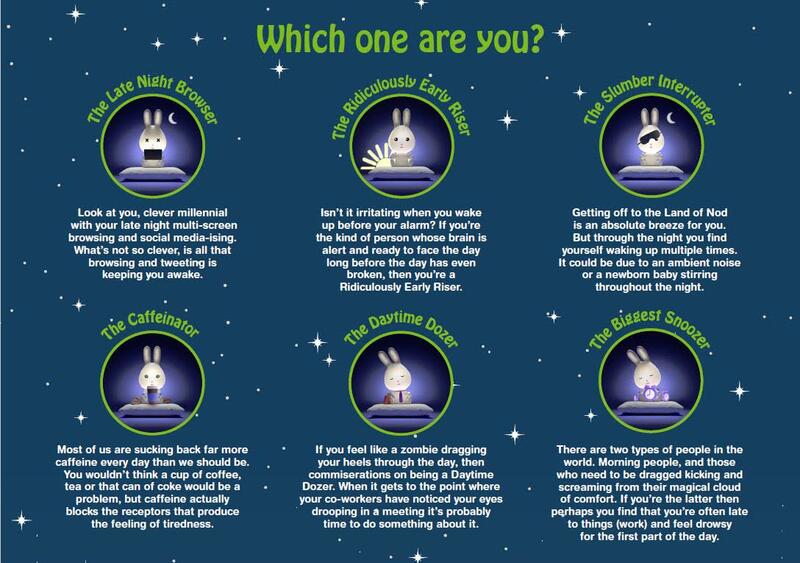 I took their sleep test which you can do here, and got diagnosed as their "Late Night Browser" - who'd have guessed it? I know for a fact though that pretty much all of my friends will probably fall under this category as well, it has now become the norm to be more involved in what's happening on our phones that we rarely take a second to take a step back and see what's happening right in front of us, not just behind the screen. I was sent a very generous care package from the Holland & Barrett team which I've been trying for a month now. It couldn't have really come at a better time. When it arrived I had just handed in my resignation for a job that I really loved to start a new job which I thankfully really love now as well. At the time though I had no idea I'd feel like this, and had the dreaded fear and anxiety crippling me telling me I'd made the worst mistake and it was all going to go terribly wrong. Thankfully my brain was wrong. Because of all this worry and and my phone being glued to my hand I found I was really struggling to get a full nights sleep without disturbance. I found myself taking ages to get off and then once I did I would keep waking up at talking to myself in my head. How annoying is that by the way?! Anyway for the past month I've included the products where I can in my daily regime and I can admit that it has helped! This was my favourite out of them all. All you have to do is spray the mist around your bedroom to create a calming and soothing haven before bed time. I even liked to spray it on my pillow directly for a more intense experience. It's also quite a nostalgic smell for me, I remember my mum used to buy me this when I was younger as well to help me sleep. This was another thing I popped on just before bed. You just rub a bit of the balm on your wrists, temples and perhaps behind your ear. Again its smells of Lavender which for me instantly helps soothe me, it also includes Sandalwood, Chamomile and Patchouli. I would say it's pretty similar to the Sleep Mist but instead you use it on yourself. I used them both at the same time because I love the smell and it just made going to bed that much nicer. To help unwind from the day I love to have a bath. I have been putting a few droplets of this oil in my bath to help me relax but it also leaves me with really soft skin. To follow up from my relaxing bath I've been using the Dr Organic skin lotion. There's just something nice about pampering your self and getting into bed squeaky clean that makes getting to sleep so much easier. If you read my Coconut Summer Routine post you'll know that I'm a big fan of the Dr Organic products. The Valerian Herbal tablets are used to provide temporary relief for sleep disturbance. I've used a couple over the month especially before I started my new job. I've not taken sleeping tablets before so I'm not sure how they feel, but these ones don't make you feel drowsy it's just more of a calming feeling which was lovely and I woke feeling like I had a really good sleep. Cor what a luxury this was! I'm not sure about you but I much prefer a freezing cold bed to snuggle into than a warm one. The silk pillow felt really cool and refreshing on my face and it helped me from not waking up as scar face in the morning! Now I'm not a tea drinker and I rarely have a hot drink in the day, if I do its in the evening and will either be a Cappuccino or Hot Chocolate. I tried a couple of Chamomile Tea's but the taste just wasn't for me. I did find though that it was a lot more soothing than coffee or hot chocolate as it doesn't have the caffeine or sugar. If you like herbal tea you'd probably enjoy it. I think the more I drink of it the more I'd grow to like it but unfortunately it wasn't my favourite. I was also sent the Miaroma Peppermint Essential Oils and the Lemon Balm capsules which I haven't really used as much as the others so don't feel like I can fully review them. I was just enjoying the products I was using anyway a lot! As well as enjoying all these lovely products I also decided to cut down on the phone scrolling and instead pick up a book. I love reading but "never have the time" which is a stupid excuse. I found putting my phone down a lot earlier before bed and reading really helped relax my mind and settled me down for the night. I have enjoyed using all of these products and will continue to use them on my sleep journey. 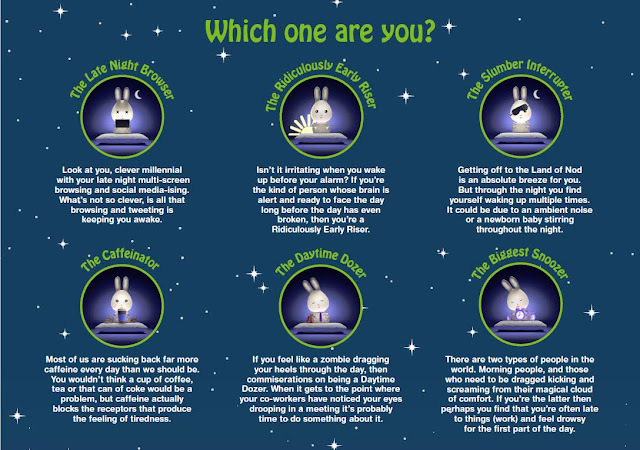 What sleep persona are you? Will you join the #GoodSleep challenge? This post contains PR products for review.